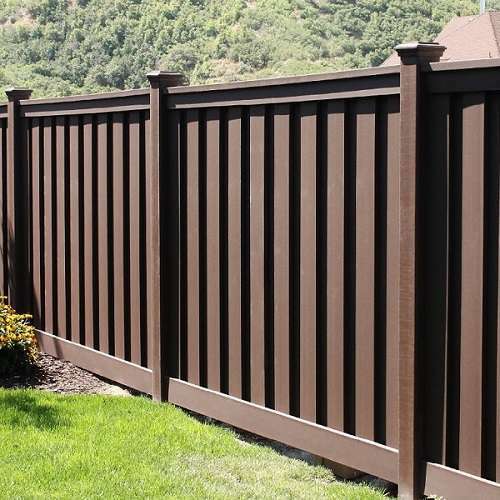 This year’s FENCETECH conference was held in beautiful San Antonio, Texas. We’re sure many enjoyed the break from cold weather due to the relatively warm temperatures during the show, as well as participating in Super Bowl LI parties immediately afterwards.  As always, it was wonderful to catch up with customers during the event and to showcase the industry’s leading composite fencing system. 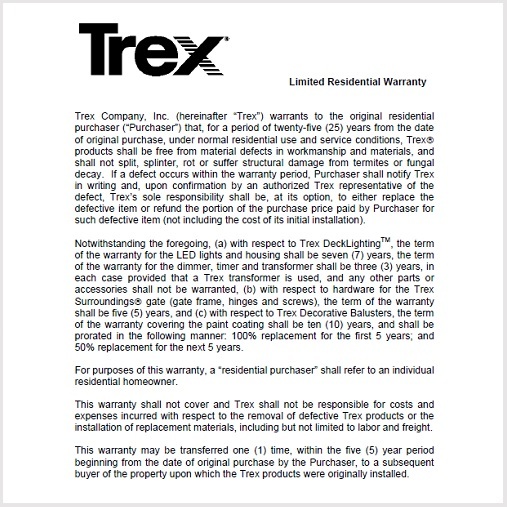 We also met several new companies who are interested in the unique attributes of Trex. 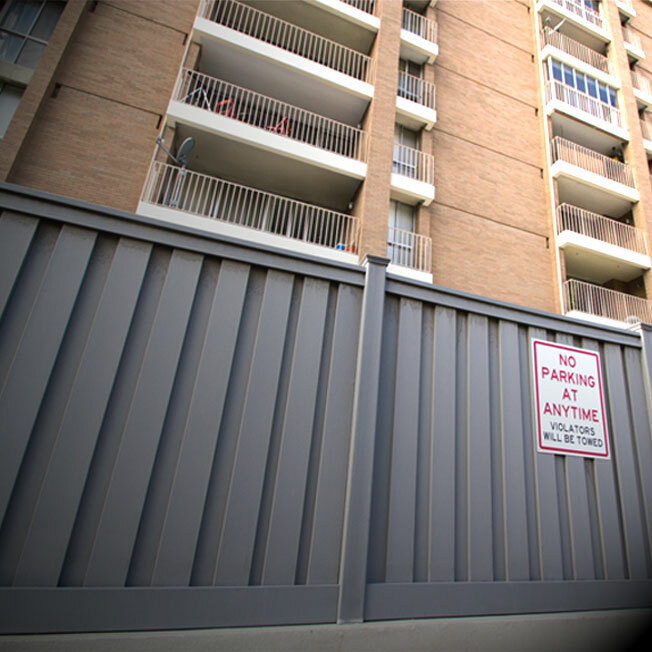 Of particular interest were contractors looking for solutions for homeowner associations and commercial projects. 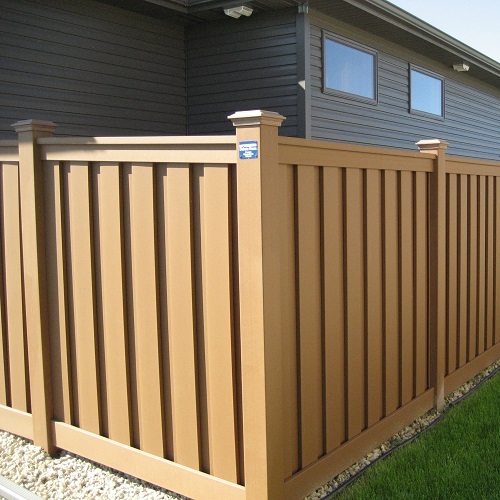 Trex Fencing has always been a mainstay for backyard residential projects and it’s good to see the application of its low-maintenance, durable design for other categories as well. Horizons horizontal fencing also elicited several inquiries. 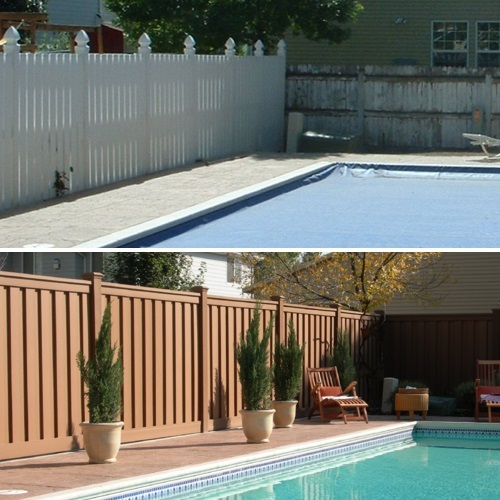 We’re seeing a growing demand for horizontal fencing and Horizons is a completely unique privacy system that will appeal to consumers looking for this type of design. For those of you that stopped in, thanks for visiting! We hope to see you and more at FENCETECH 2018 in Phoenix! 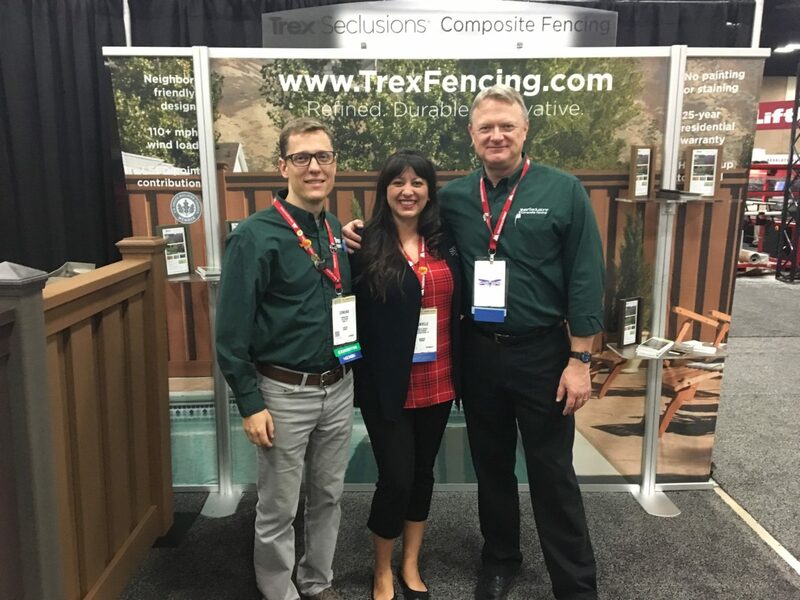 Edmund Rose, Danielle Chavez, and Derek Premac representing Trex Fencing at FENCETECH 2017. 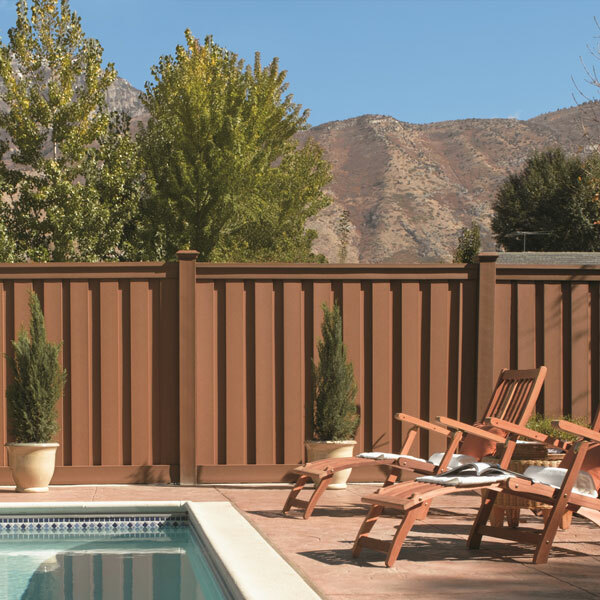 Trex Fencing will be on display at FENCETECH 2017 in San Antonio, Texas. The event will be held February 1-5 at the Henry B. Gonzalez Convention Center. 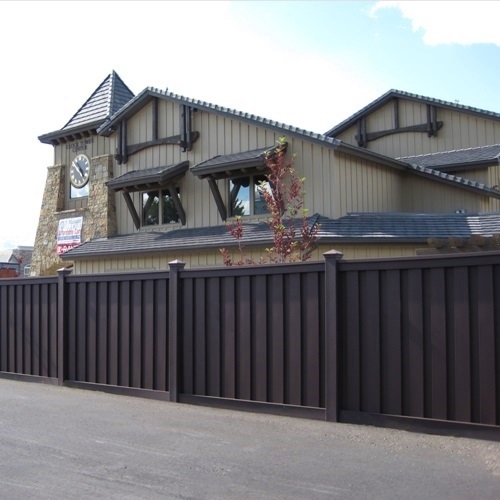 We exhibit annually at the FENCETECH show to help industry professionals learn more about the Trex composite fencing system. 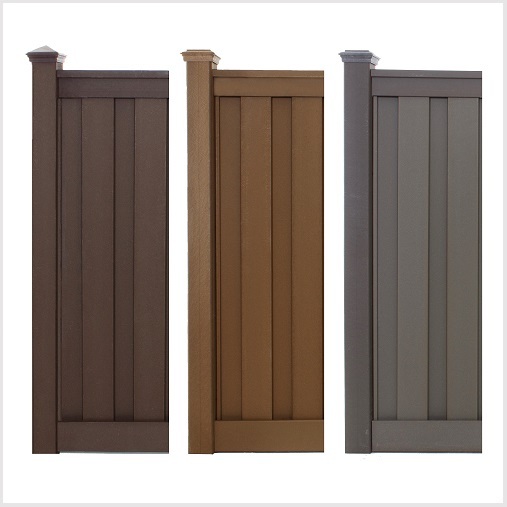 If you are a fence contractor, supplier, or designer/architect attending the show, please stop by. We’ll post our booth number as the event gets closer. We look forward to seeing returning customers and meeting potential new clients! 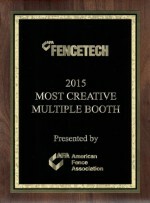 We will be exhibiting once again at the annual American Fence Association FENCETECH conference. For 2016, the event will be held in Nashville, Tennessee and will run from January 13-15. 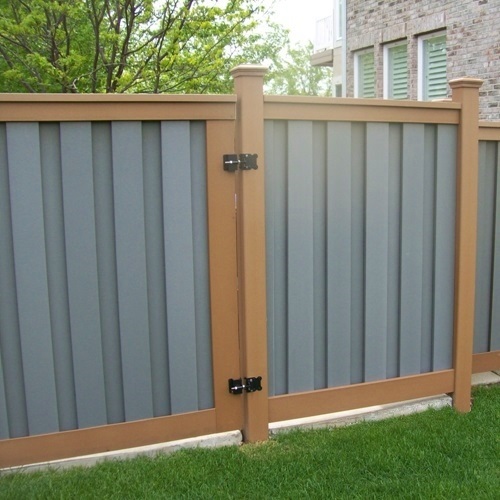 FENCETECH gives us an opportunity to meet with industry professionals to help educate them on the product and how to acquire it. If you are planning to attend the conference, visit us at booth #1819. 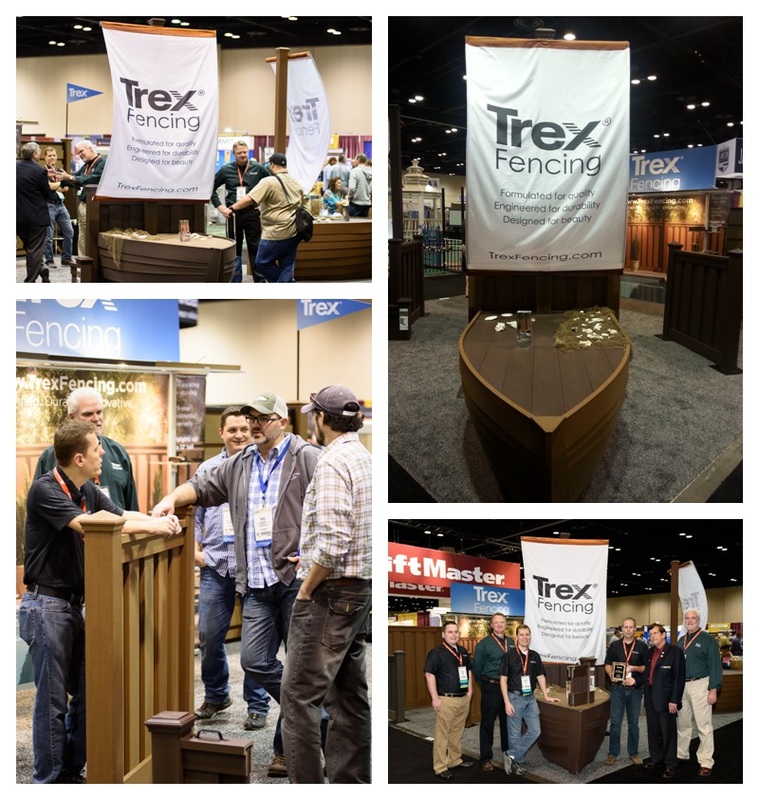 Trex has exhibited almost every year since Seclusions®) was launched so it has become a well-known brand at FENCETECH, the fence industry’s annual professional meeting. This year, we also provided sponsorship support for the American Fence Association (AFA) and its education fund. 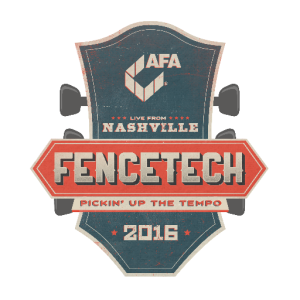 For each event, our creative team comes up with ideas to tie into the annual American Fence Association themes or the locations of the show. This year, the big attractions were the “boats” we built out of Trex fence components. The idea for the boats came from this year’s American Fence Association theme, “Charting a New Course.” The AFA recently overhauled its organizational structure by moving into self-management and increasing its emphasis on professional education and member outreach. Given that the 2015 event was in Orlando, a maritime theme was used by the AFA so we tied into that with our booth design. During the conference, we were pleased to learn we had been selected for recognition by the AFA. The design of the booth caught the eye of the exhibition committee and we won the Most Creative Multiple Booth award. Here are some pictures from the exhibit floor.